I have a warm, engaging, conversational tone and I am friendly, professional, and easily directed. 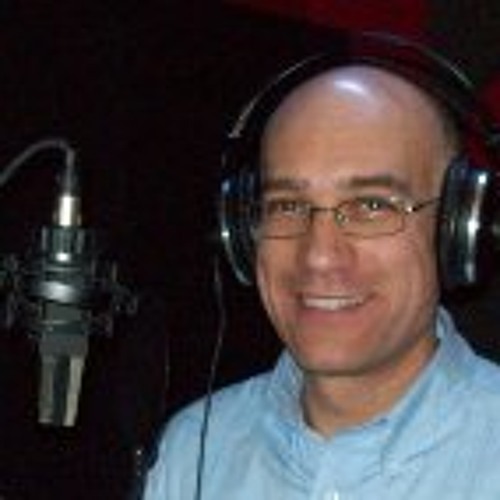 I have provided the voice behind numerous regional and state-wide radio and television commercials as well as multiple training videos and web audio applications. Contact me today (kevin-at-kevinsvoice.com) for a quote or a custom demo of your project. I look forward to working with you!